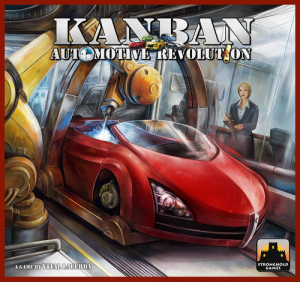 "Kanban" — or 看板, the Japanese word for billboard — is a term for the visual cues that might be used in a lean, efficient assembly line in order to expedite and smooth workflow. These signals get the workers what they need, where they need it, when they need it to create a just-in-time (JIT) production system. On est payé pour faire ça ?